Sophie previously worked as an estate agent, but decided she wanted to learn how the conveyancing side of property works. 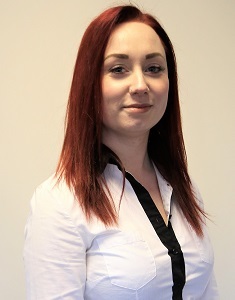 She is now part of Joanne Darwin’s team, liaising with all parties in a transaction to make the process run smoothly. Away from the office, Sophie enjoys music and plays the drums in a family band.